Join the College of Liberal Arts and School of Arts, Media, and Communication (SAMC) at Texas A&M University-Corpus Christi in honoring the outstanding work of SAMC students at the 7th Annual SAMC Awards. The celebration will take place on Sunday, April 28, starting at 6 p.m. in the Performing Arts Center. Awards will be presented in several categories across the departments of Arts, Communication & Media, Music, and Theatre & Dance. The evening showcases current Islanders performing in their designated genre. SAMC Awards is free and open to the public. For more information, visit the College of Liberal Arts Calendar, or email elizabeth.cook@tamucc.edu. Expanding its mission of unparalleled commitment to every students’ success through high-impact teaching and research, Texas A&M University-Corpus Christi officially opened its newest facility, Tidal Hall Life Science Research Building. The $60-million development supports the Island University’s fastest growing programs including environmental ecology, biomedical/genetics, marine genomics, fisheries & mariculture, and marine microbiology. 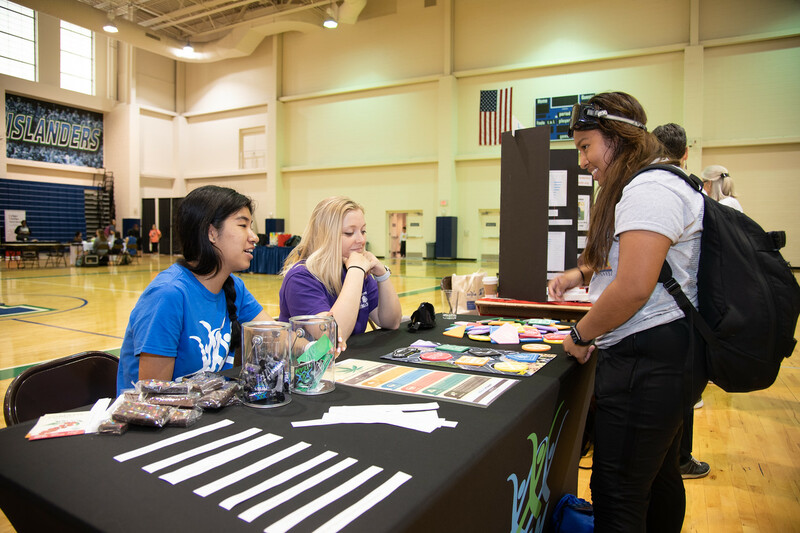 The Department of Recreational Sports at Texas A&M University-Corpus Christi held the Wellness Expo on Wednesday, April 17 at the Dugan Wellness Center. This event highlighted health and wellness while showcasing community resources enabling Islander faculty, staff and students to make healthier holistic choices. It featured community vendors, giveaways, door prizes, free health screenings and more. Register now for summer camps at the Island University! FYRC takes place at the end of each spring semester and is an opportunity for first-year students to participate in a formal academic conference as both attendees and presenters. The Department of Music at Texas A&M University-Corpus Christi is hosting a concert showcasing the University Singers and Camerata Isla on Thursday, April 25. SEBAC is made up of elected representatives from each A&M System member. SEBAC provides input and advises TAMUS Benefits administration on our benefit programs. Engineering & Computing Sciences students will present their capstone projects in the Island Hall Gym. Texas A&M University-Corpus Christi will hold multiple AutoCheck events throughout the year. WebEx is a web-conferencing tool that is available to all faculty, staff, and students at Texas A&M University-Corpus Christi. The sidewalk on the south side of Bay Hall and the north side of Faculty Center will be fenced off and closed to all pedestrian traffic for the duration of the project. The Human Resources Department has moved from the University Services Center to the Natural Resources Center, Suite 2400 (second floor). The Office of Distance Education and Learning Technologies is offering quick 20-minute sessions to prepare students for using Blackboard Learn tools. Do you have a great story idea? 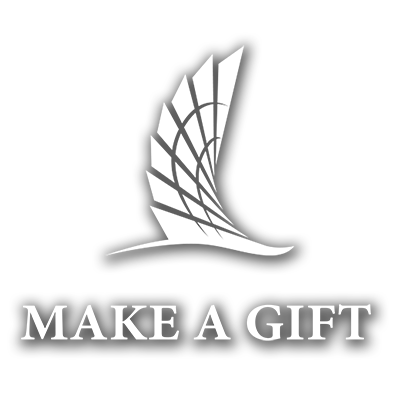 Want to spread the word about a faculty, staff, student, or alumni achievement to the campus or external community? Visit http://tamucc.edu/news/newsform/ to request services from the Marketing & Communications department. Final products can include web stories, news releases, social media posts, and inclusion in mass email newsletters. Please allow two to three weeks for a finished product. Timing will depend on the information provided, so please contact us early and often. Are you planning an event and want public participation? Use our Campaign/Services Request Form to request a publicity campaign from Marketing & Communications. Final products can include digital signage, inclusion in Campus Announcements, the community calendar of events, media alerts, interview pitches, brochures, surveys, photography, videography, web design, and more. For events requiring extensive community exposure, please submit information at least three months in advance. For all other events, please give at least one month’s notice. Go to our Campus Announcements submission site and follow the sample submission guidelines. Events should be submitted no more than one month in advance. Submissions are due by noon on the day prior to distribution. Marketing & Communications reserves the right to edit announcements. For more information, or for assistance in placing an announcement, call ext. 2420.